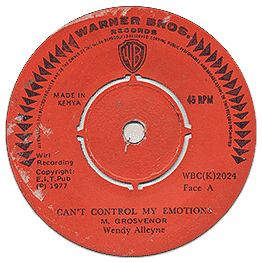 'Can't Control My Emotions' is a slow ballad from this Caribbean singer. Hey Mr. Blues stepps it up in a more Calypso beat! Good tempo and rhythm, DJ Club potential. Check audio!